You can’t visit Podere il Casale without tasting some of our products. Our farm tours offer unique opportunities to get to know our animals and our way of farming and producing (including visiting our delightful dairy on the grounds). What better way to end an exciting farm tour than to have a glass of wine and some cheese and to enjoy the stunning view of Val d’Orcia from our terrace if the weather is nice, or in our former cow-stable-turned-dining-room if it’s too cold to sit outside? 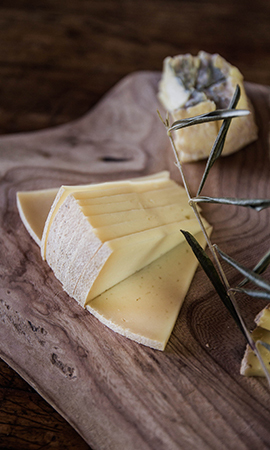 Of course, all of the products served are explained so that you can truly enjoy feasting on 8 different types of raw milk cheeses, homemade bread and extra virgin olive oil from our own trees. 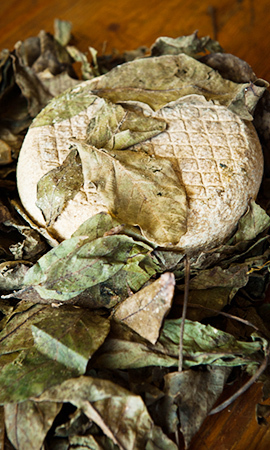 We offer these farm tours and cheese tastings twice a day, starting at 10:30 am or 4:30 pm (they have to be booked in 24 hours in advance!) – an unforgettable experience in the heart of Tuscany.